Really Really cute! I'm loving that fox, wondering how you did the pattern? This card is SOOOO SUPER CUTE!!! 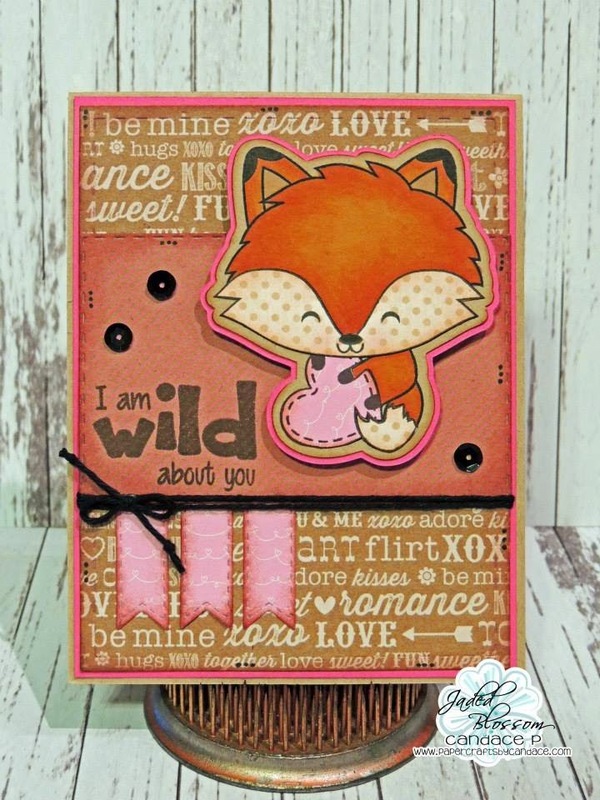 I love all the fun papers you used and the fox is so cute! 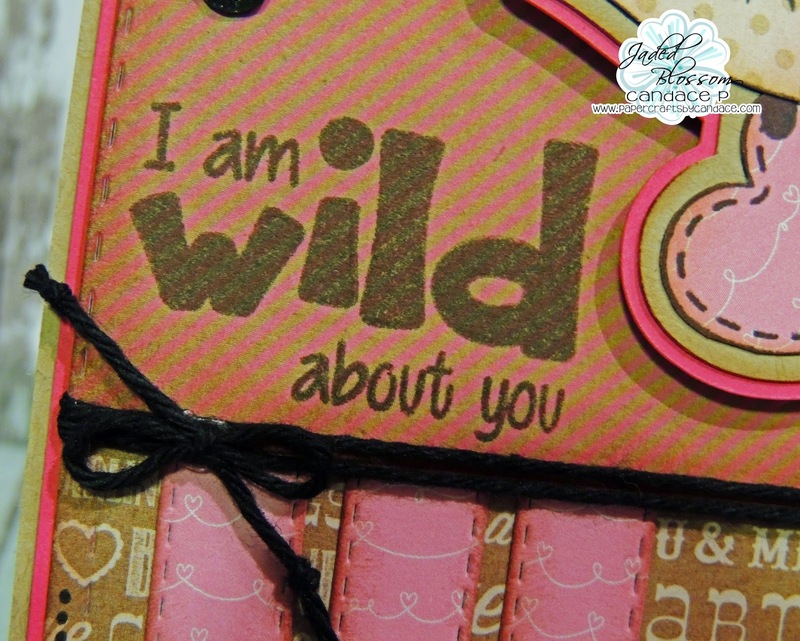 LOVE LOVE LOVE this card!!!! 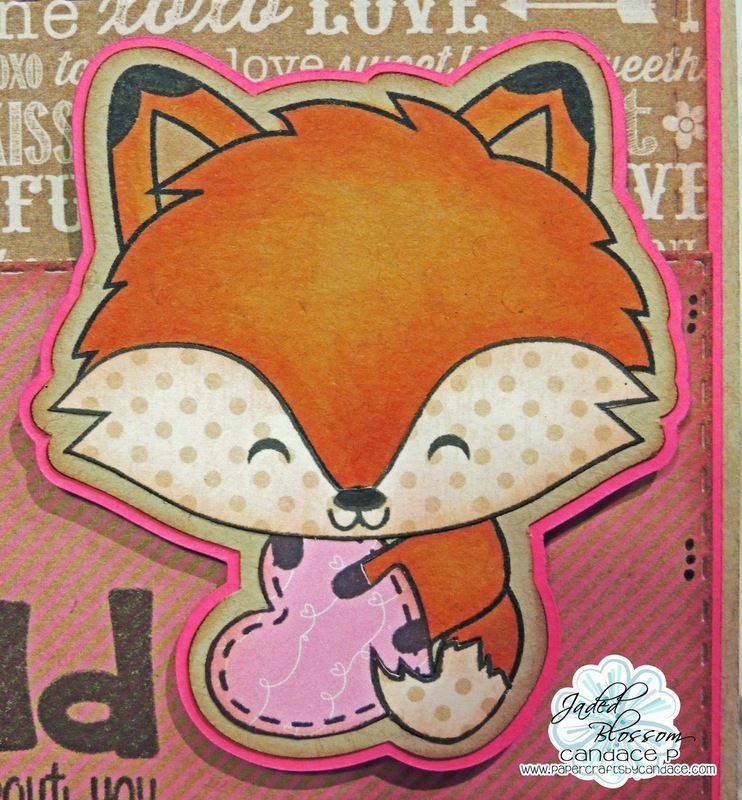 Love this adorable Foxy! The paper piecing looks so good! So stinken CUTE!!! 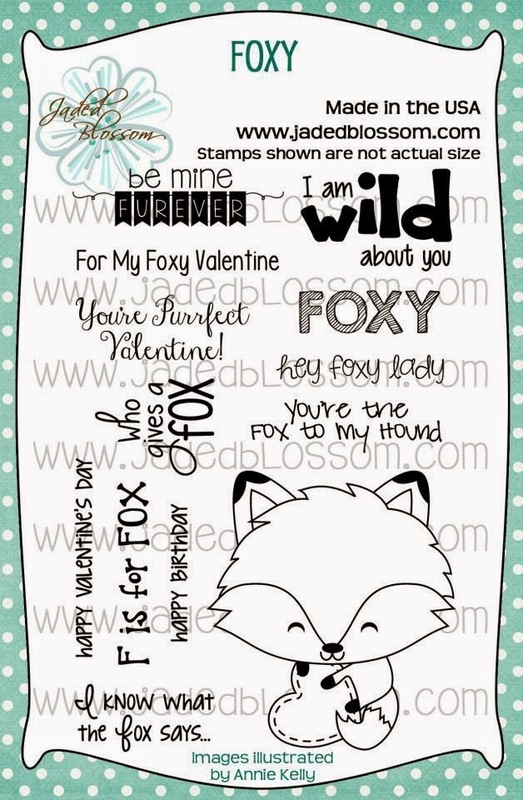 The foxy is so sweet and what a darling sentiment! SO ADORABLE Candace, LOVE that sweet fox!!!! 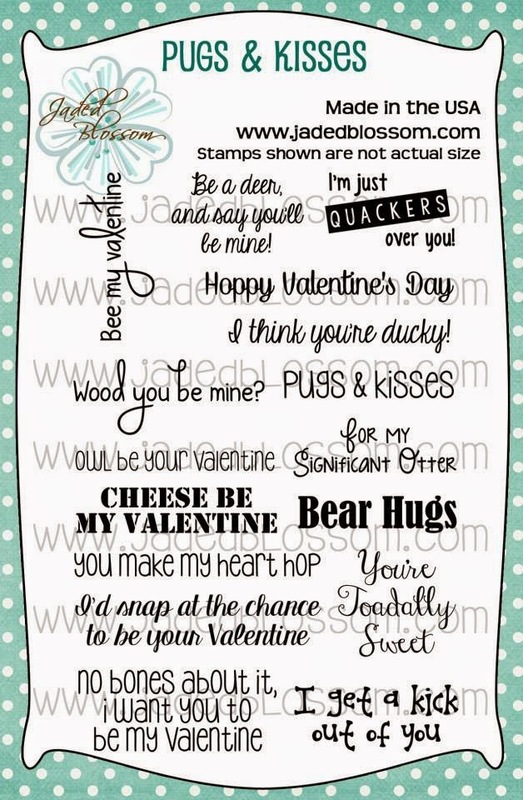 yes love this card ! the kraft is awesome ! !